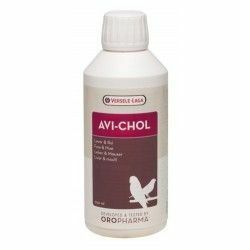 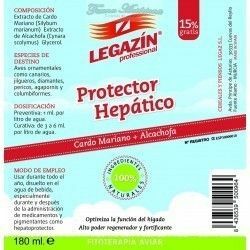 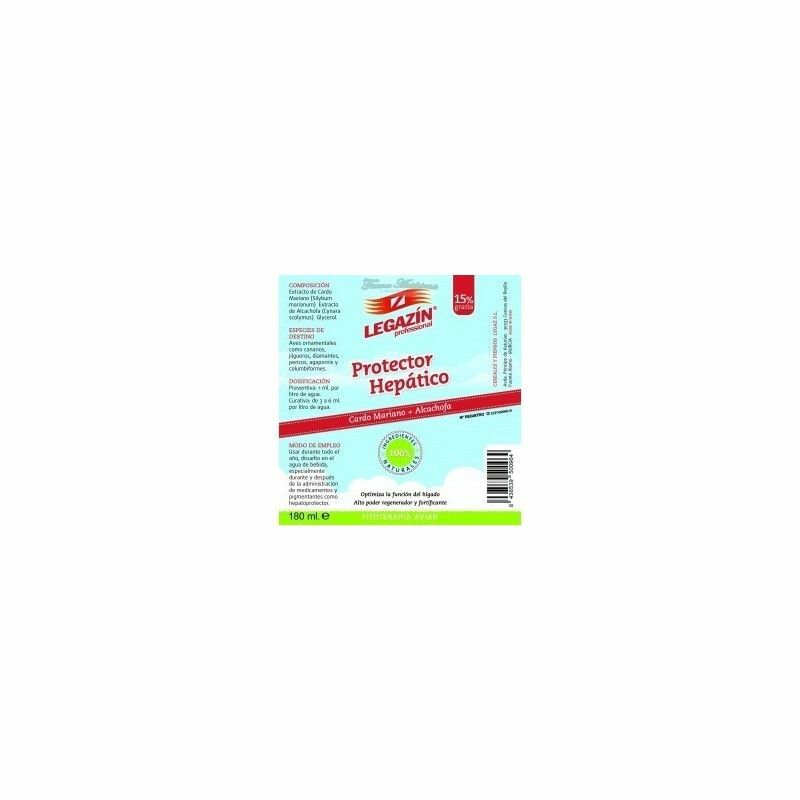 Liver Protector (Legazin), optimizes the liver function high power regenerator and fortifier for ornamental birds. 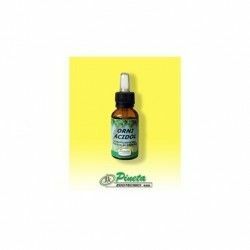 Mode of Use: Administer throughout the year, especially in periods of critical and stressful situations. 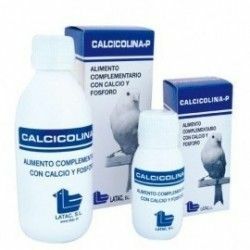 Mainly to counteract the effects decundarios of drugs and pigmentantes. 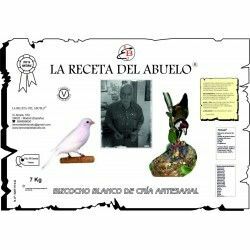 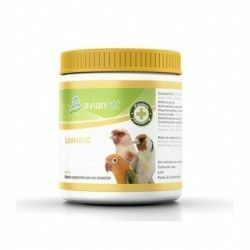 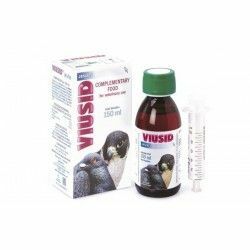 Dosage: 20 to 40 grams per kilo of paste, according to need and health status of the bird. 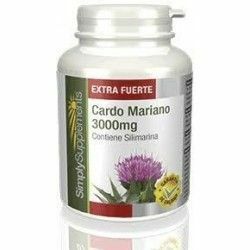 Milk thistle has a high concentration of silymarin, a substance that facilitates the secretion of bile and prevents the absorption of unnecessary toxins. 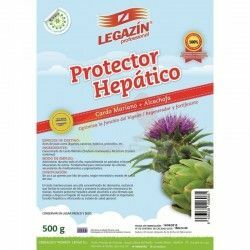 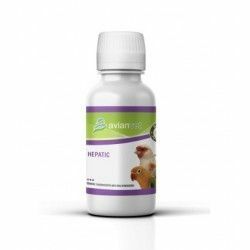 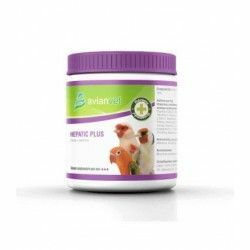 Our protector hepatic of our birds, optimising the important role of the liver and strengthening your general state of health.